Dutchsinse has been doing excellent work tracking climate change recently. Please see his website/blog for more info: http://dutchsinse.com/. For information on the energetic shift of the sun, which is most likely the cause of the earth changes occurring of late see: Is This A Sign of Increased Energy Affecting The Earth? | Global Earthquake and Volcanic Activity Spiked Last Week. After issuing a forecast for the United States to begin showing major seismic movement, we now see the movement has begun. A series of 4.0M+ earthquakes began to occur up the West coast of the United States over the past day (May 21-22) , multiple events in a short amount of time across California, Oregon, into Canada. 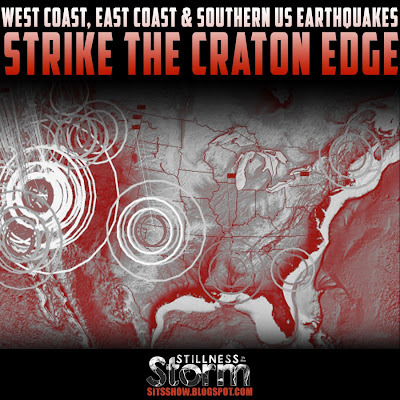 The West coast movement has now been followed by movement along the edge of the craton extending across the United States (as we would expect – seismic pressure is transferring EAST across the plate edge). 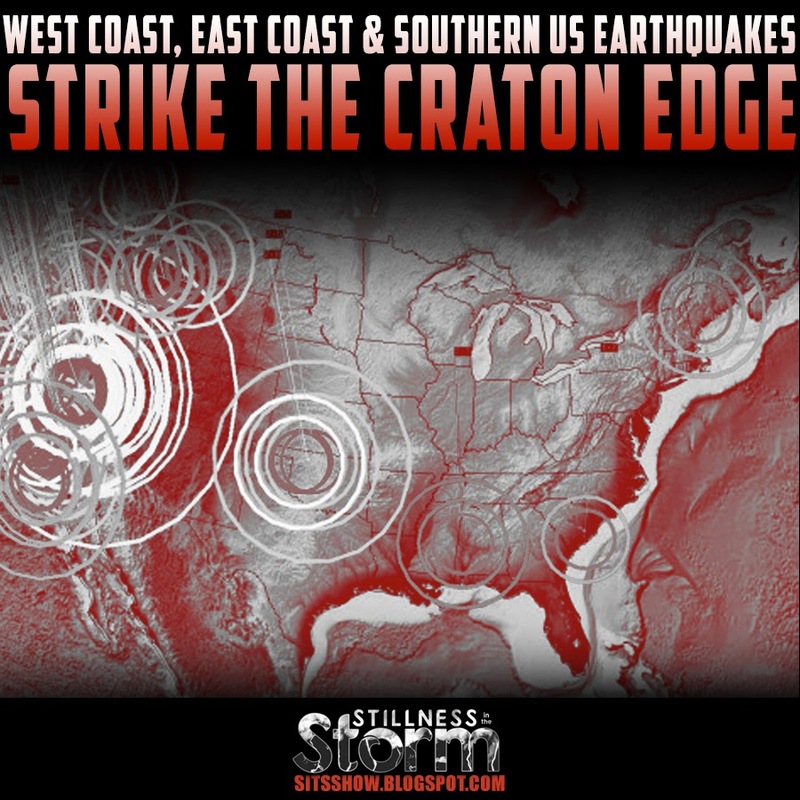 Since issuing the earthquake forecast, we have now seen a 5.4 magnitude earthquake strike South Nevada, and several smaller events strike the Southern, and Eastern portion of the craton across Alabama, South Carolina, and up the East coast in Maine. In addition to the East coast activity, and the Nevada earthquake swarm, we have also seen ANOTHER near 7.0M earthquake (6.8M) strike the West Pacific, and a very rare 4.0M earthquake strike South England. All signs of global seismic unrest.